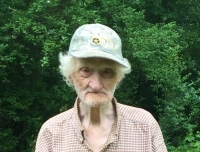 Ware Shoals – William “Bill” Newton Vaughn, 93, widower of Vivian Strickland Vaughn, died Friday, November 2, 2018 at AnMed Health in Anderson. 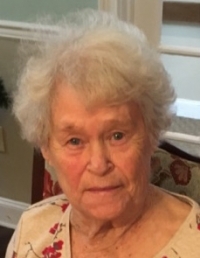 Raleigh – Evelyn Lollis Traynham, 93, widow of Wayne Shuman Traynham, formerly of Honea Path, SC, died Thursday, November 1, 2018 at The Oaks at Mayview in Raleigh, NC. 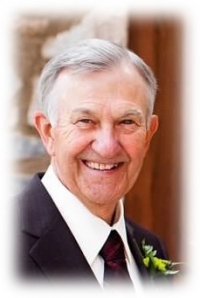 Ware Shoals – Sammy Carroll Dorn, 80, husband of Judy Pittman Dorn, died Tuesday October 30, 2018 at Self Regional Healthcare in Greenwood. 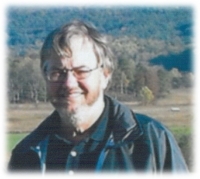 Honea Path – Daniel Kenneth Hall, 66, of Honea Path, died Monday, October 15, 2018 at Hospice Care of the Piedmont. 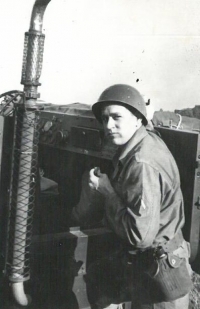 Laurens – William “Bill” Howard, 93, Widower of Cathleen Cooley Howard, died at Hospice of Laurens County Friday October 12, 2018. 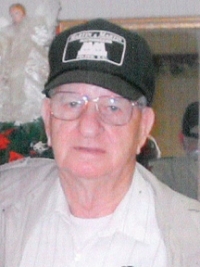 Honea Path - William Curtis Moore, 80, husband of Rosemary McClain Moore, of 103 Fox Run, passed away Monday, October 8th at his home. 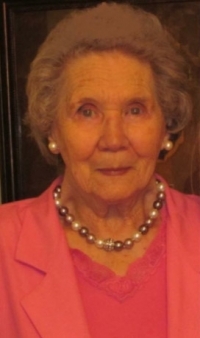 Spartanburg – Dorothy Tew White Hawkins, 97, widow of Clyde W. “Flip” Hawkins, died at her home on October 5, 2018. 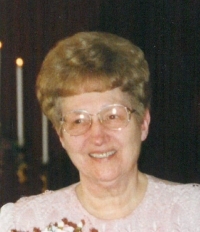 She was a daughter of the late H. Bernard and Winnie Hames White. 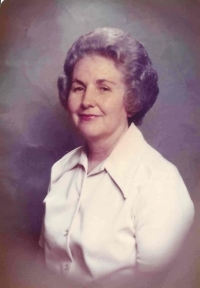 Ware Shoals – Margaret Evelyn Teague Malone, 85, widow of William Haskell “Hack” Malone, passed away Thursday, October 4, 2018 at Abbeville Area Medical Center. 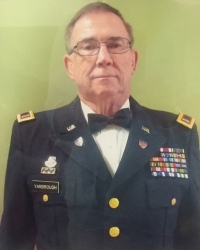 Bennie Ray Yarbrough, 77, husband of Betty Jean Davis Yarbrough, of Honea Path, died Tuesday, October 2, 2018 at his home.